Please use the username and password provided to Login. 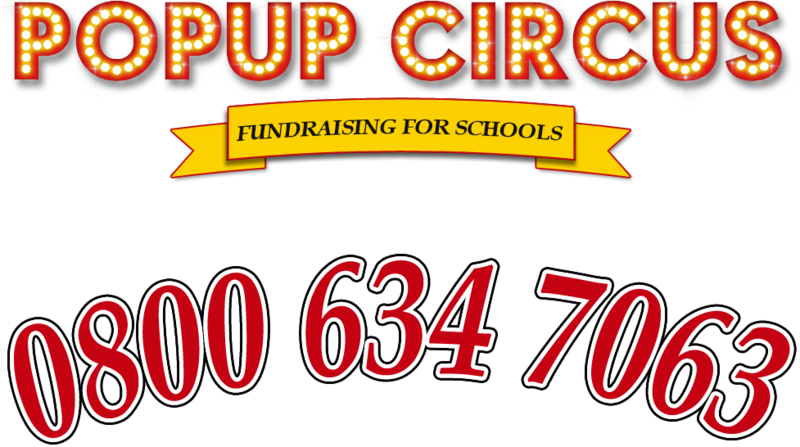 Once you are logged in you can to view a video we have produced to show parents the fun of Popup Circus - use the video in your advertising. To download the risk assessment, insurance documents, PTA marketing notes, editable poster or editable tickets click the image or title and you will be taken to the download page where you can choose which documents you wish to download. Download as single items or download the entire risk assessment documents in one bundle from the Miscellaneous Downloads column.